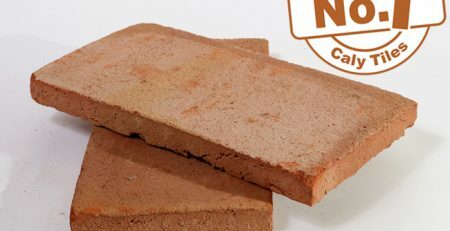 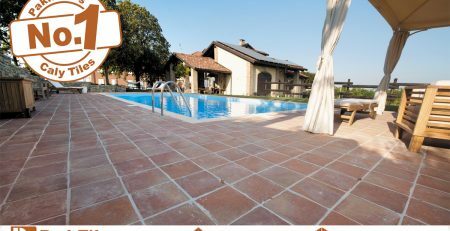 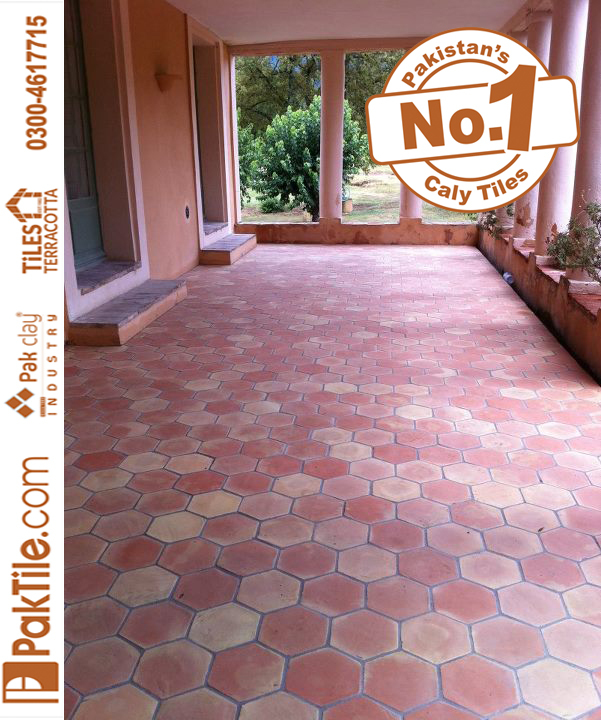 Pak Clay industry provides a wide range of Brick floor tiles at very low price to decorate your homes with living room tiles, non-slip surface, bathroom floor tiles, kitchen flooring tiles, outdoor floor tiles, indoor floor tiles, terrace floor tiles, balcony floor tiles, car porch bricks pavers, garage floor tiles, landscaping tiles, patio tiles, durable tiles, multi-shaped, multi-colored piece of bricks, paving bricks, Tuff pavers, collection of tiles, wide range of tiles, mosaic floor tiles, bricks floor tiles, terracotta floor tiles, and bricks floor tiles. 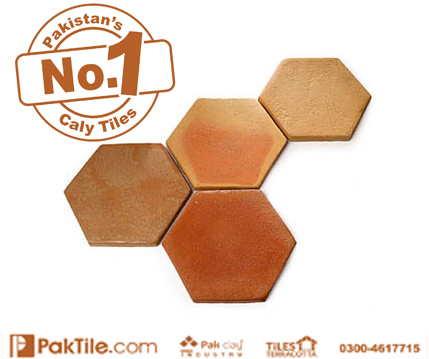 You can buy our products online, factory and all over Pakistan. 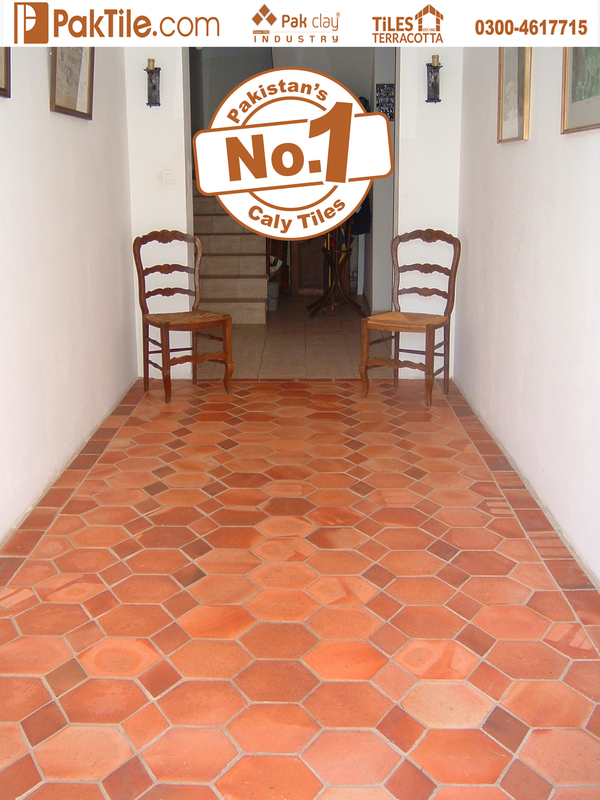 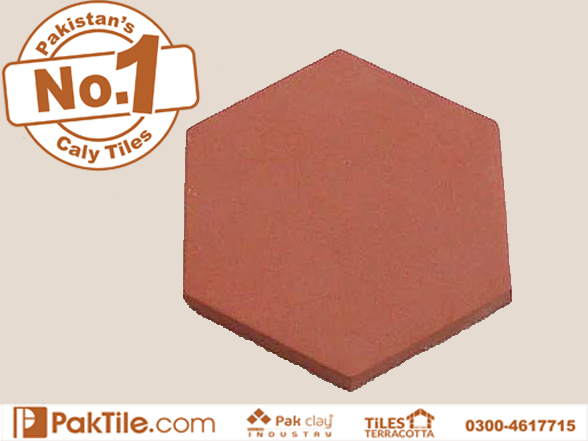 1 Beautiful Durable Handmade Red Brick Floor Tiles Design Price in Lahore Pakistan Images. 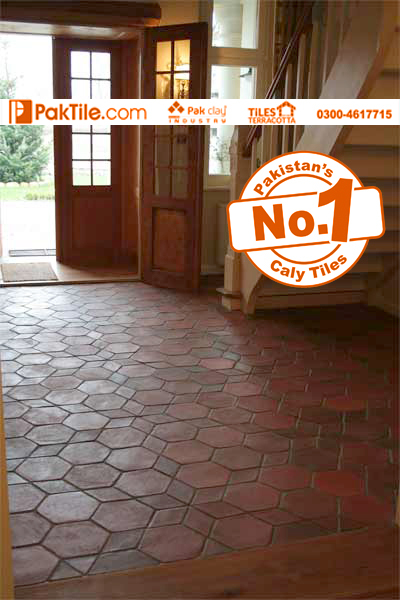 2 Best Handmade Red Brick Flooring Tiles Designs Prices in Karachi Pakistan Images. 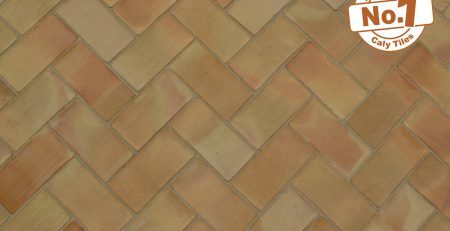 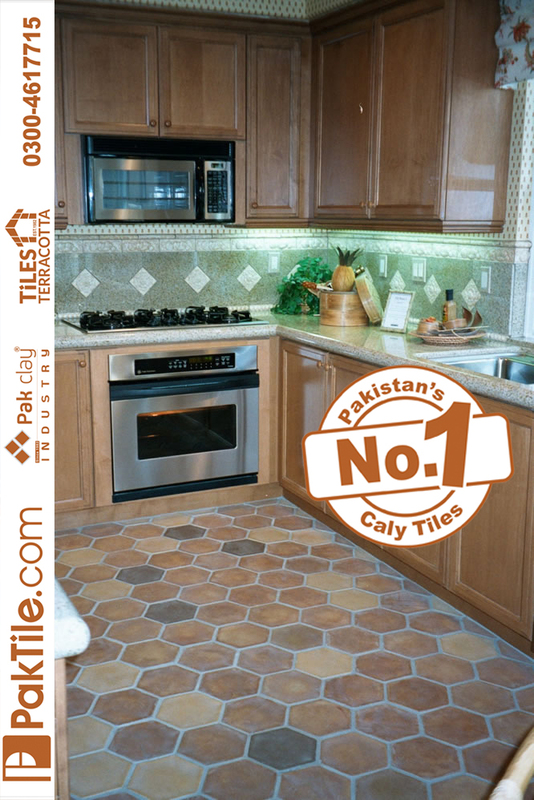 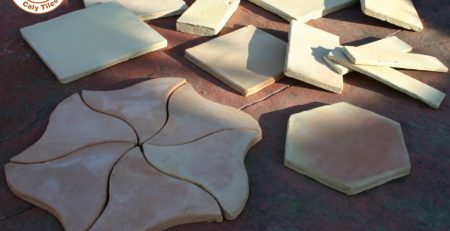 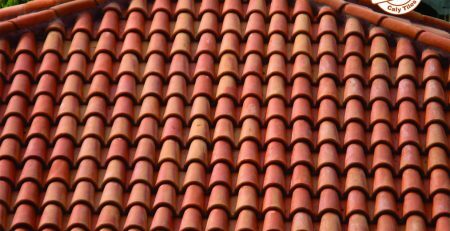 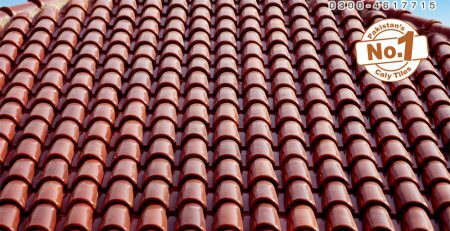 6 Beautiful Handmade Red Brick Terracotta Kitchen Flooring Tiles Rates in Faisalabad Pakistan Pictures. 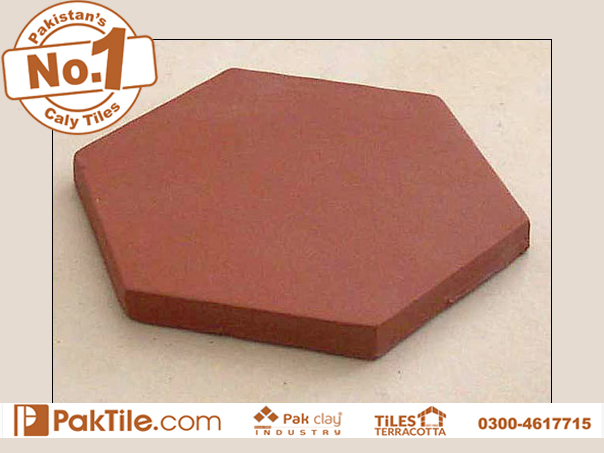 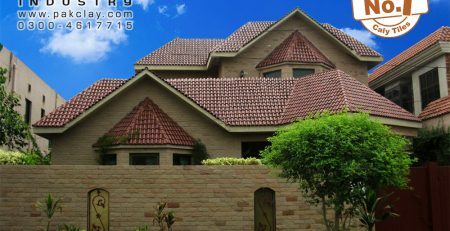 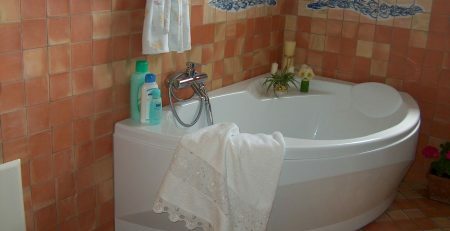 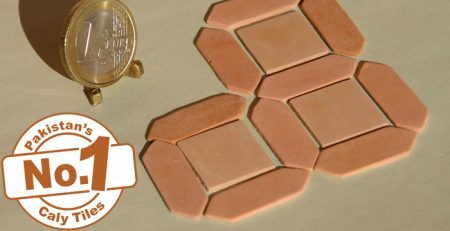 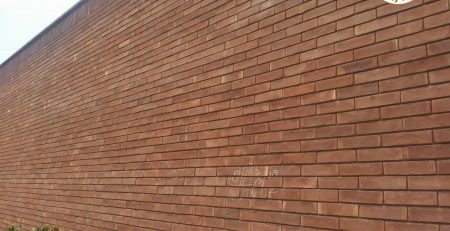 Finest Quality Red Brick Terracotta Home Floor Mosaic Tiles Design Prices in Karachi Pakistan Image.